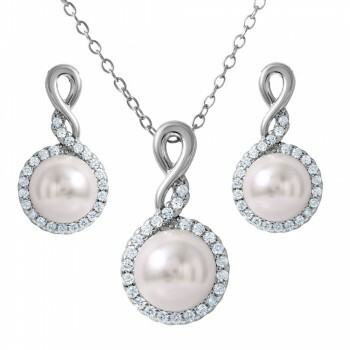 This elegant white pearl earring and necklace set is classic. 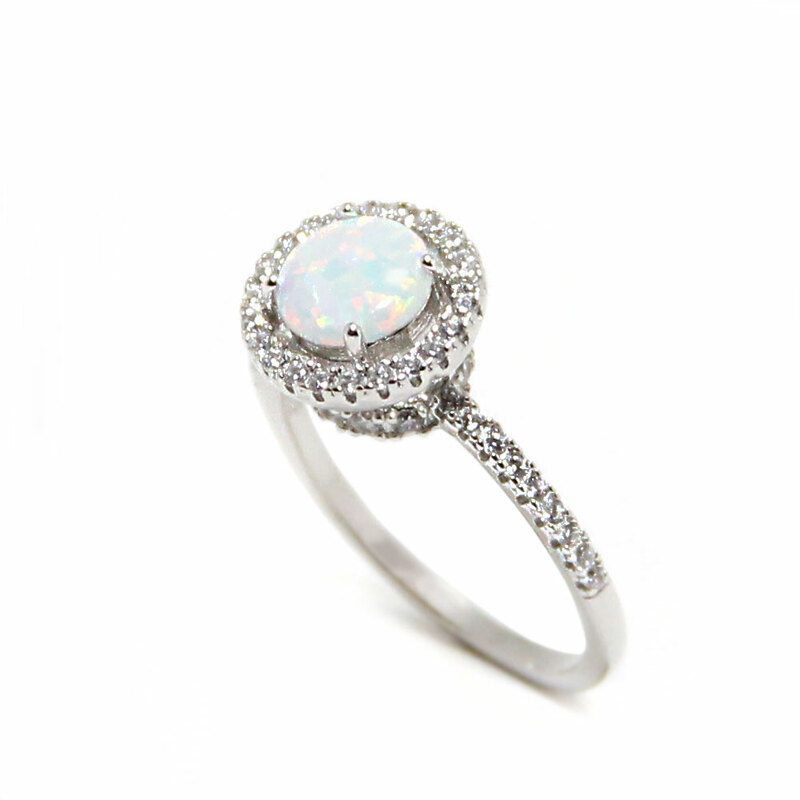 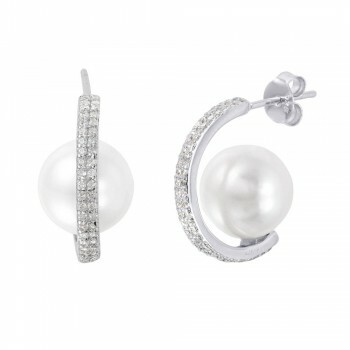 The white pearl makes a glamorous statement. 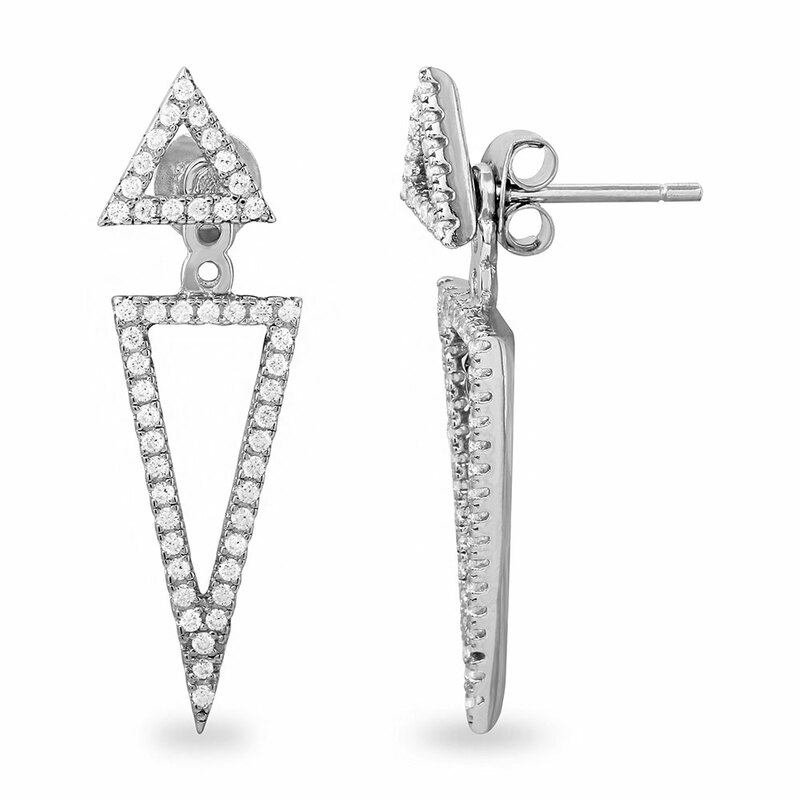 The pendant and earrings measure 12mm. 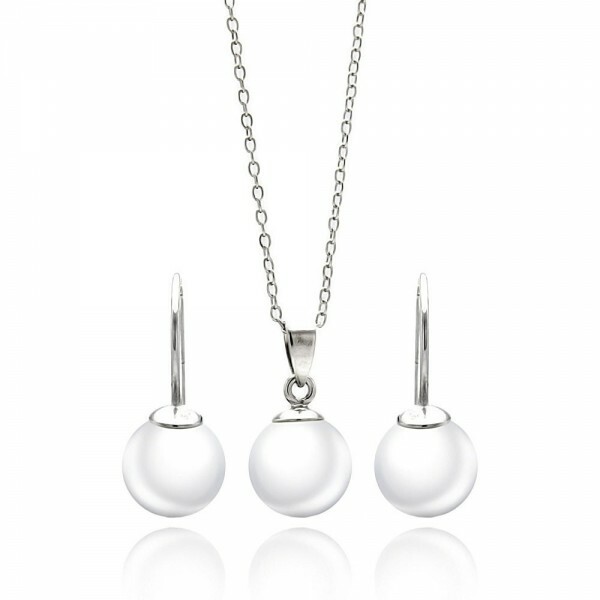 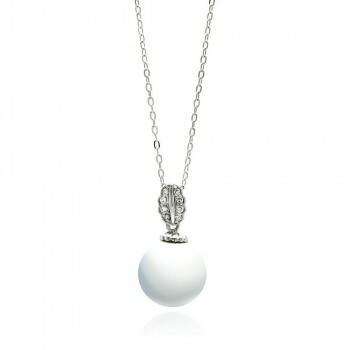 The white pearl earring and necklace set is stunning. 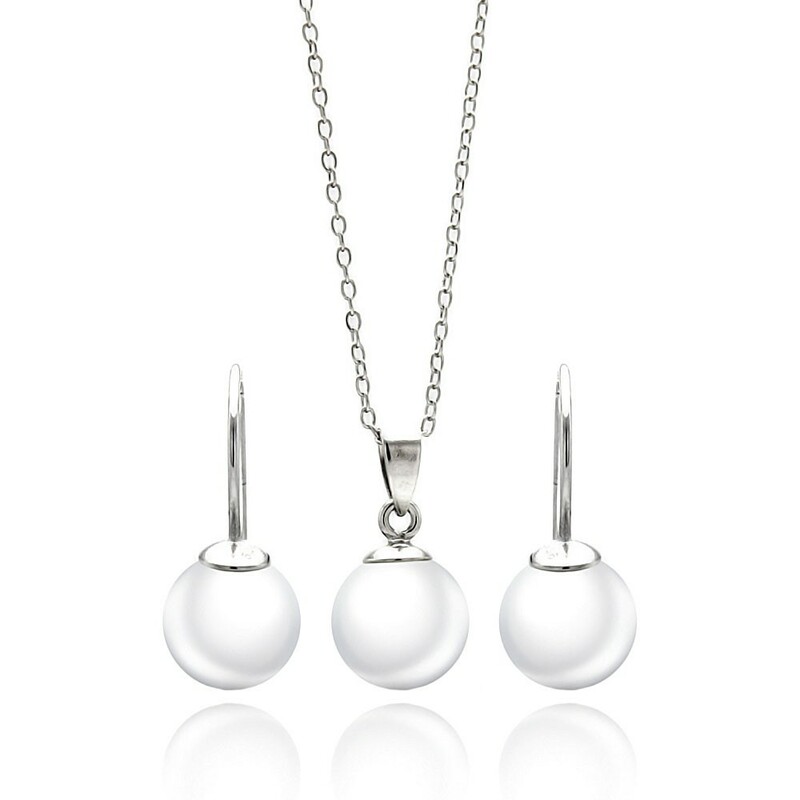 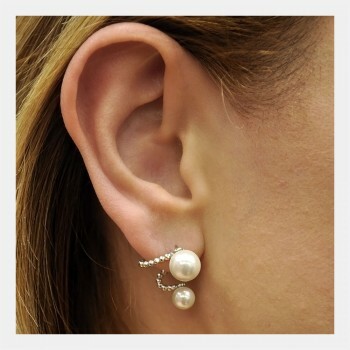 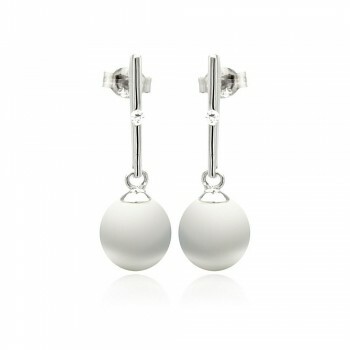 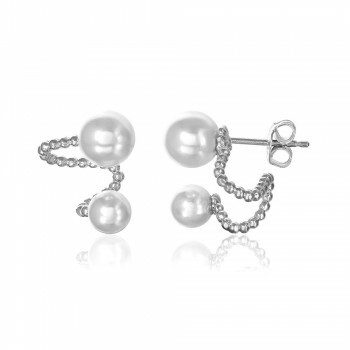 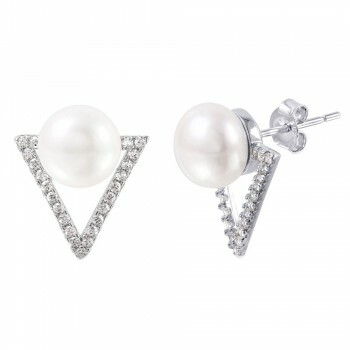 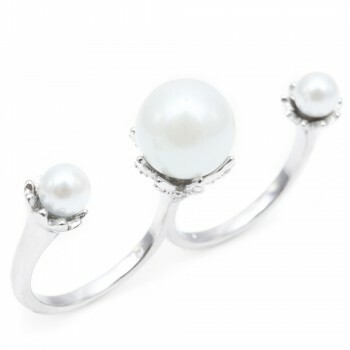 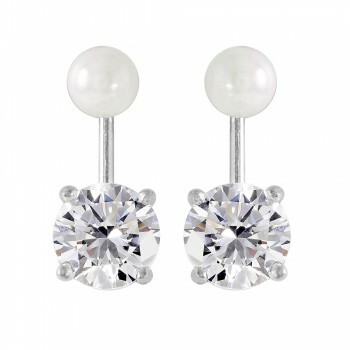 The white pearls give this set a timeless appeal. 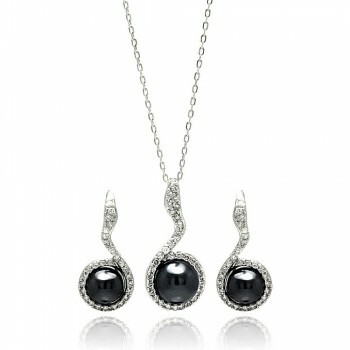 This is the perfect set for formal evening looks. 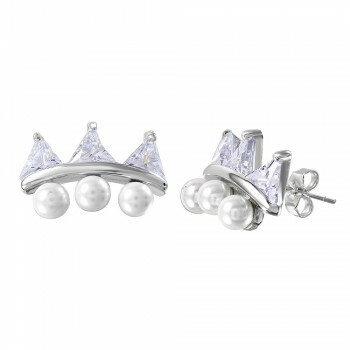 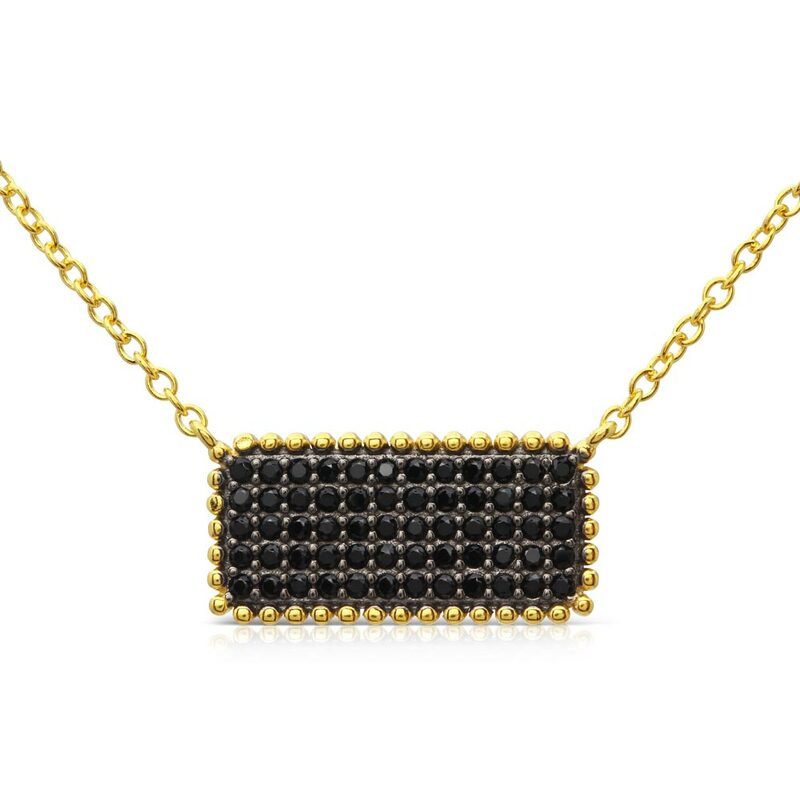 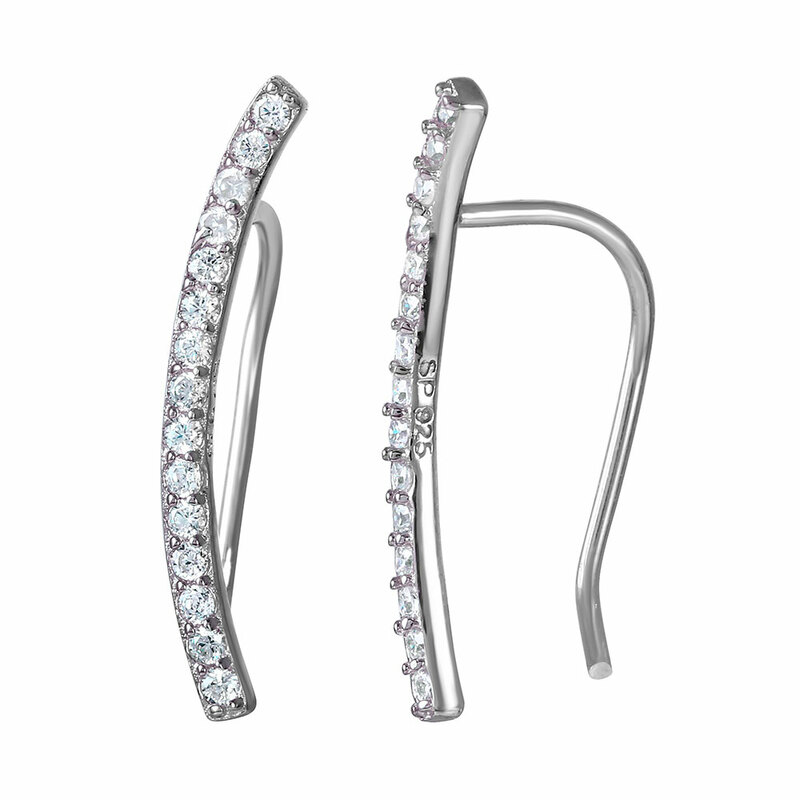 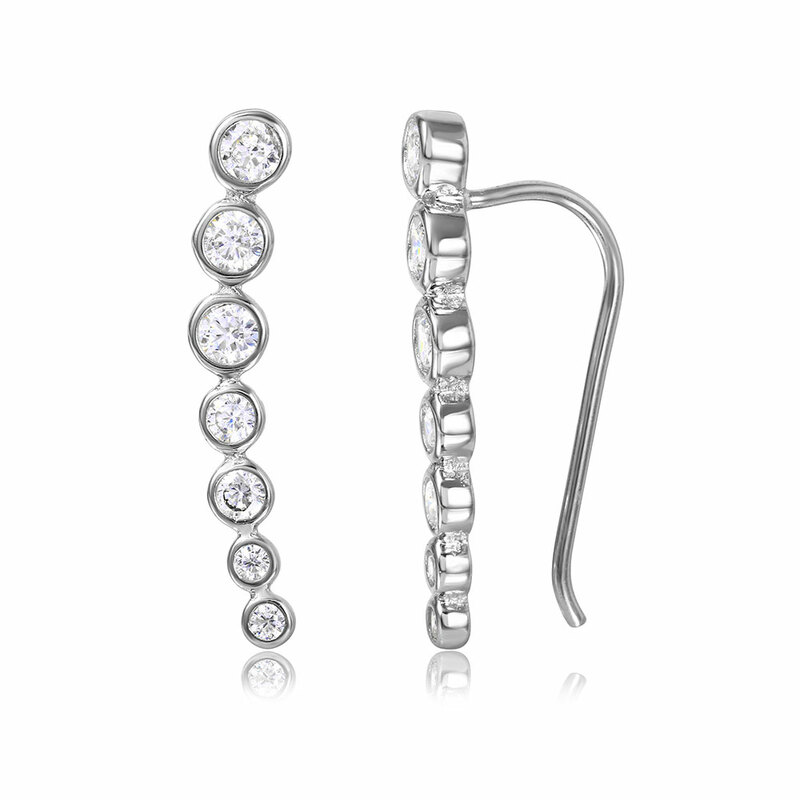 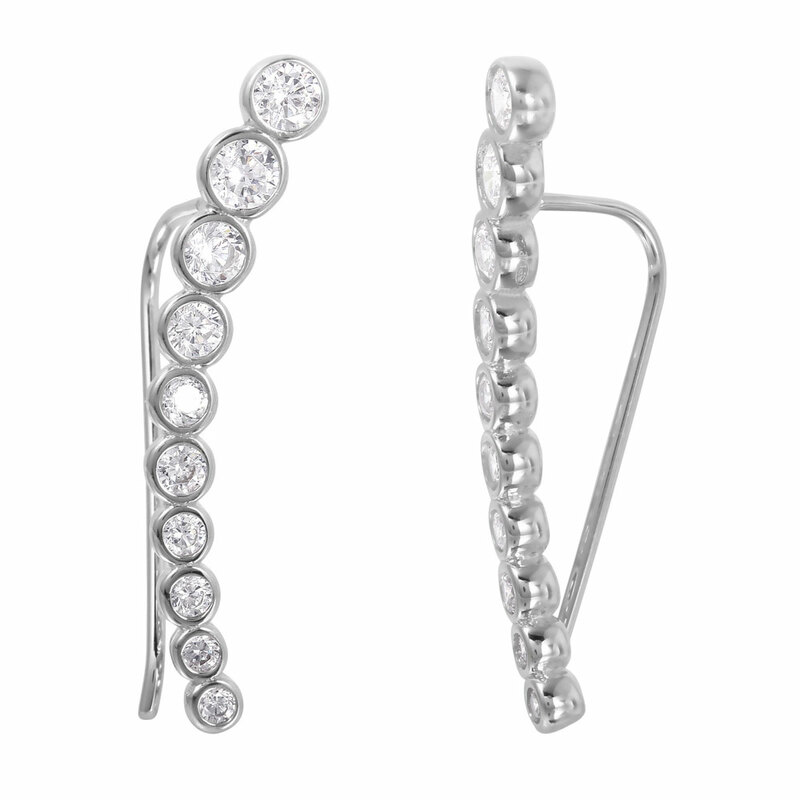 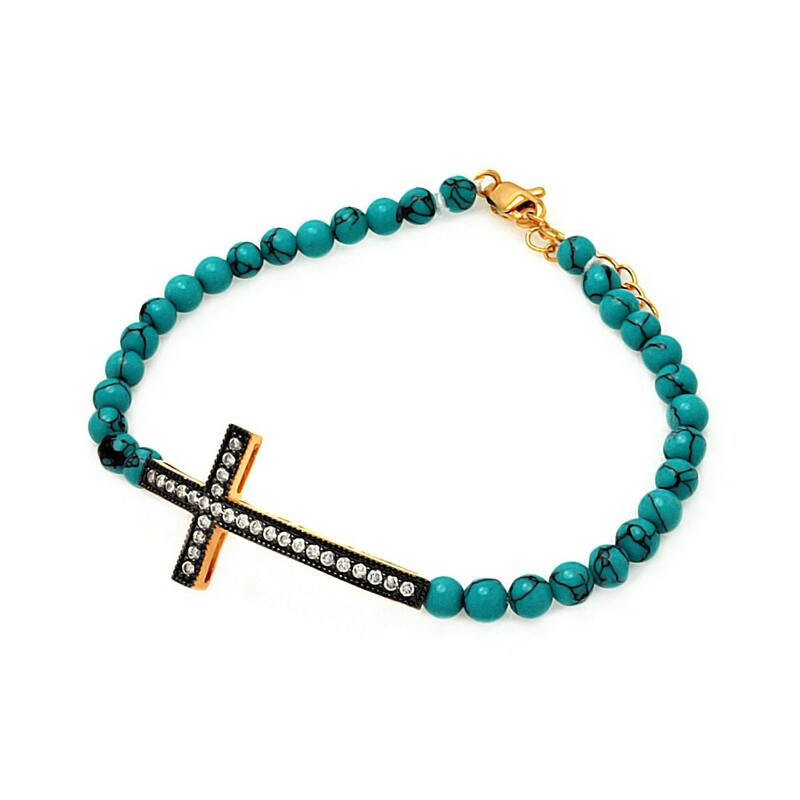 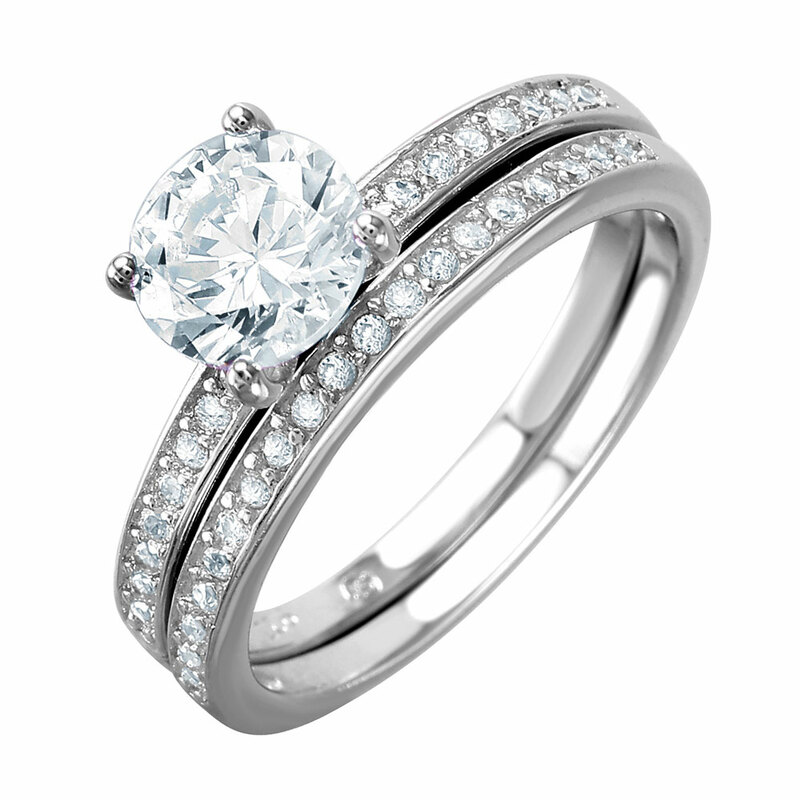 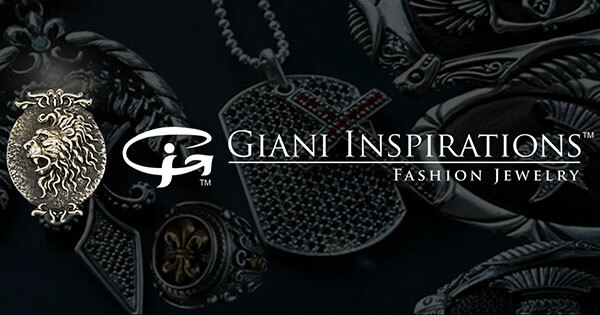 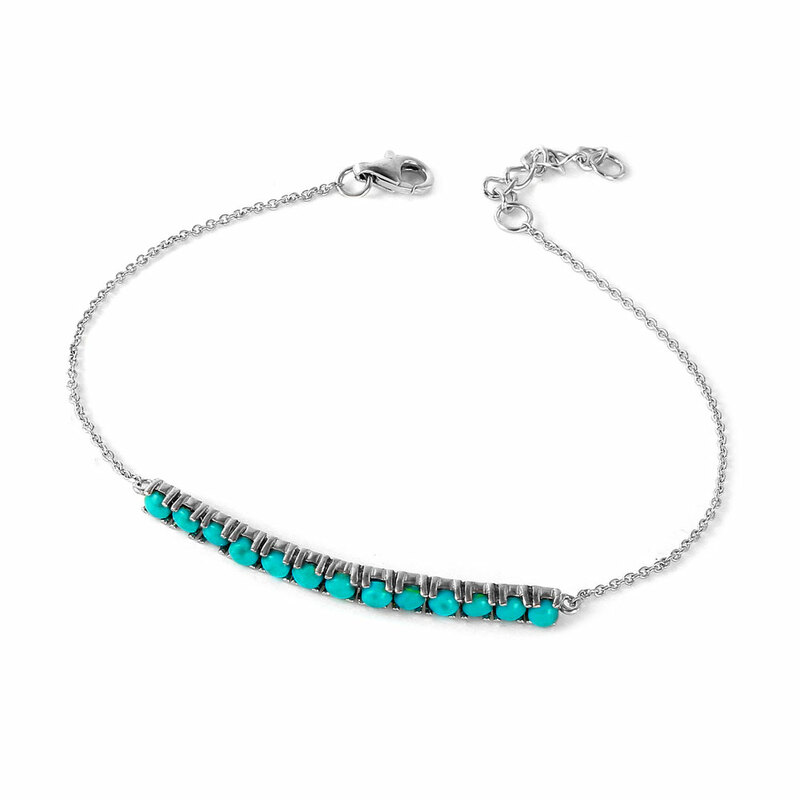 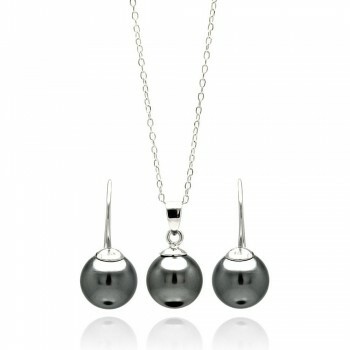 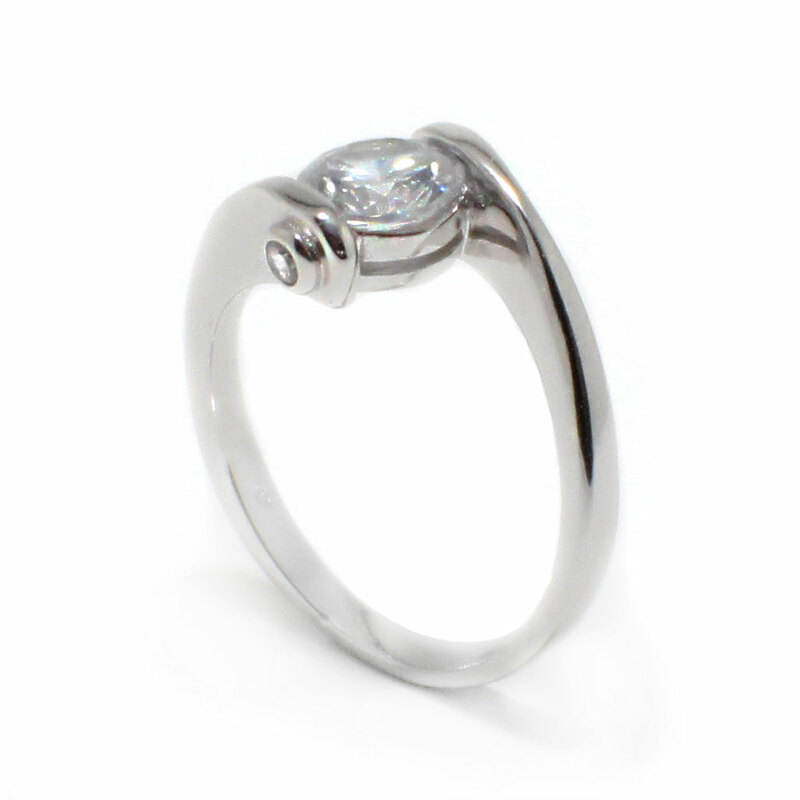 Pair this set with silver rhodium plated jewelry. 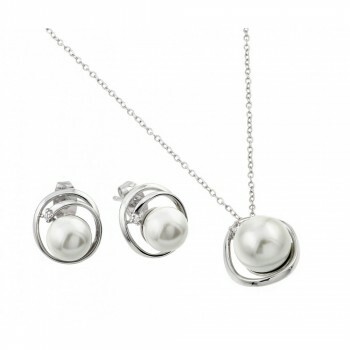 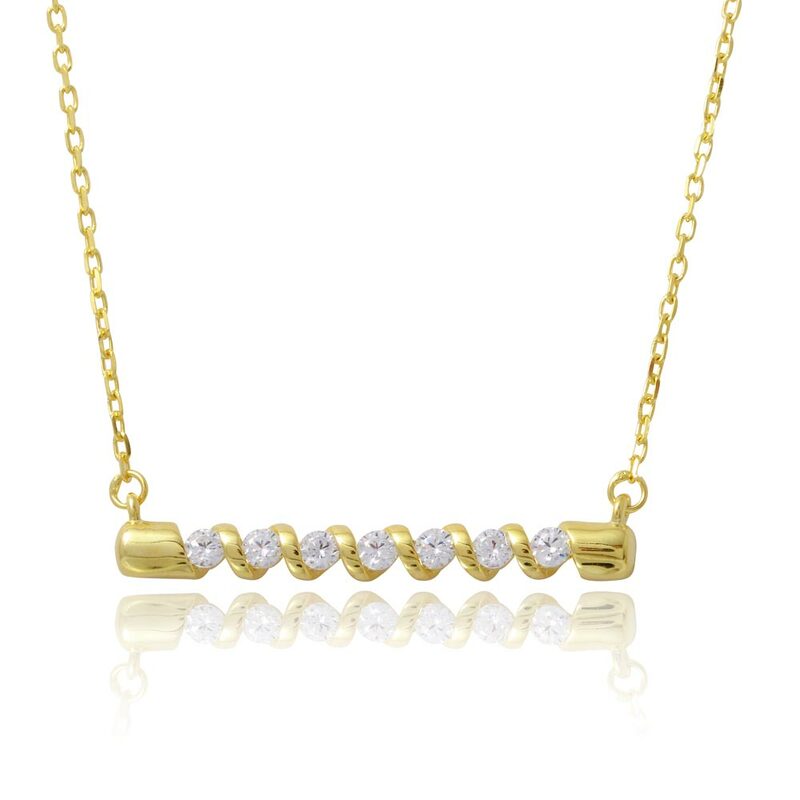 This set is minimal and elegant.